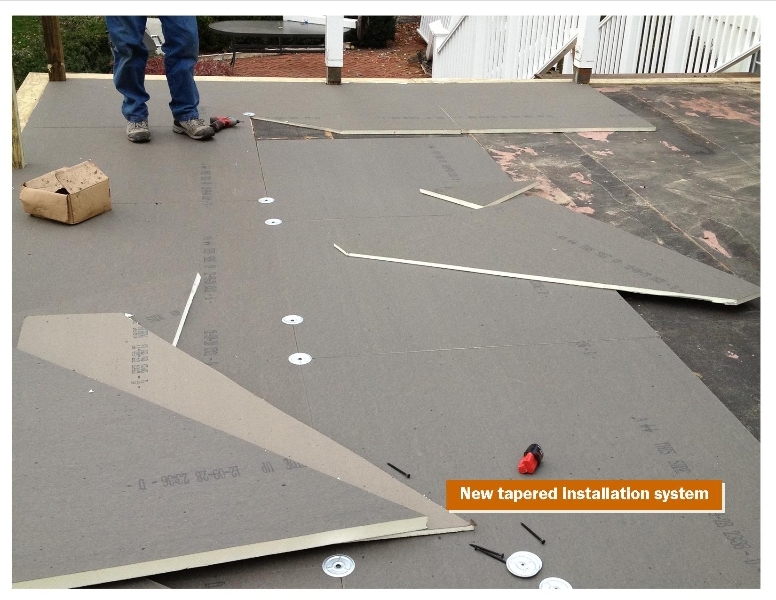 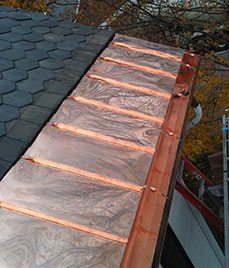 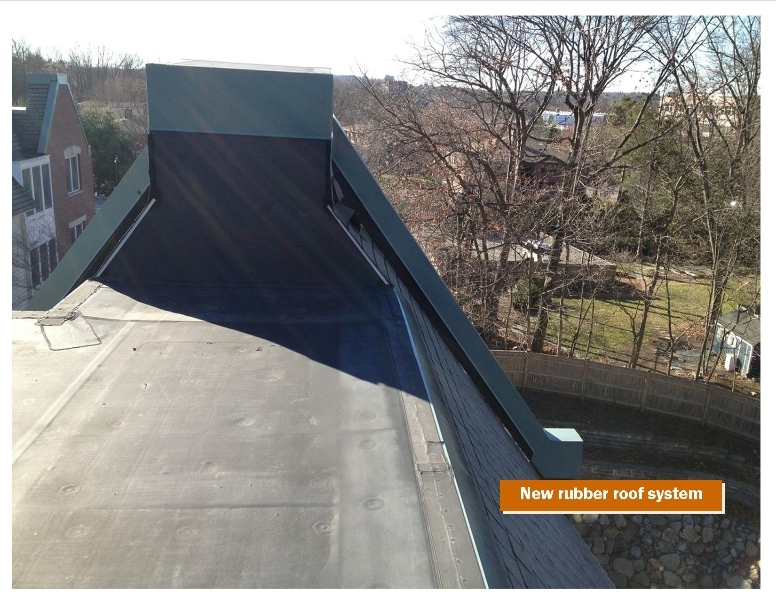 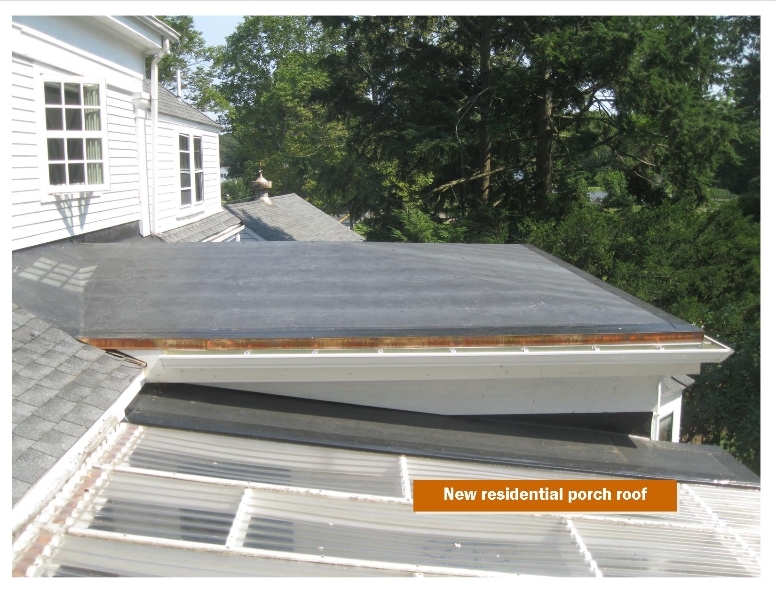 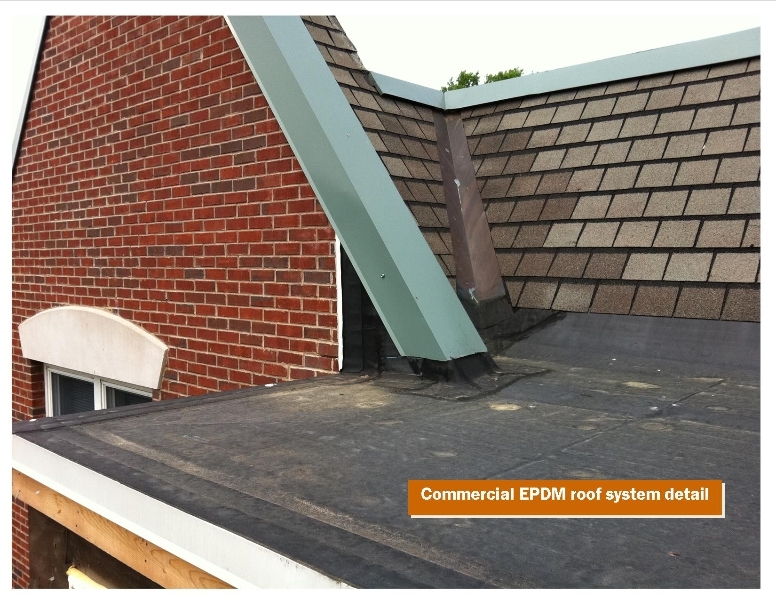 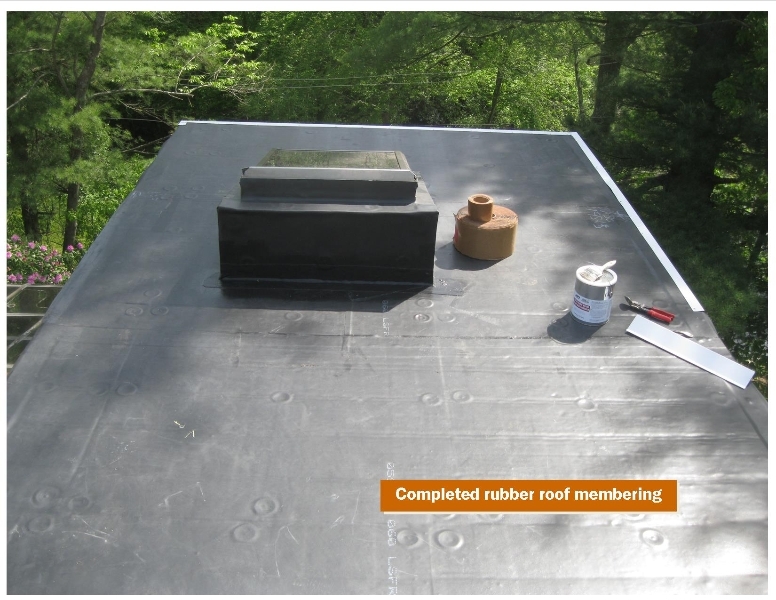 At Landmark Roofing, we provide flat roofing services for commercial buildings in Newton, Sudbury, Wellesley, Weston, Brookline and throughout the surrounding area. 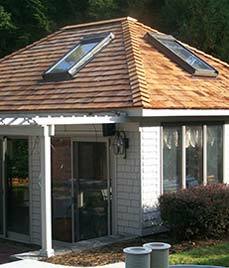 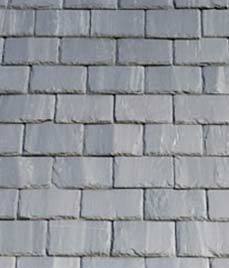 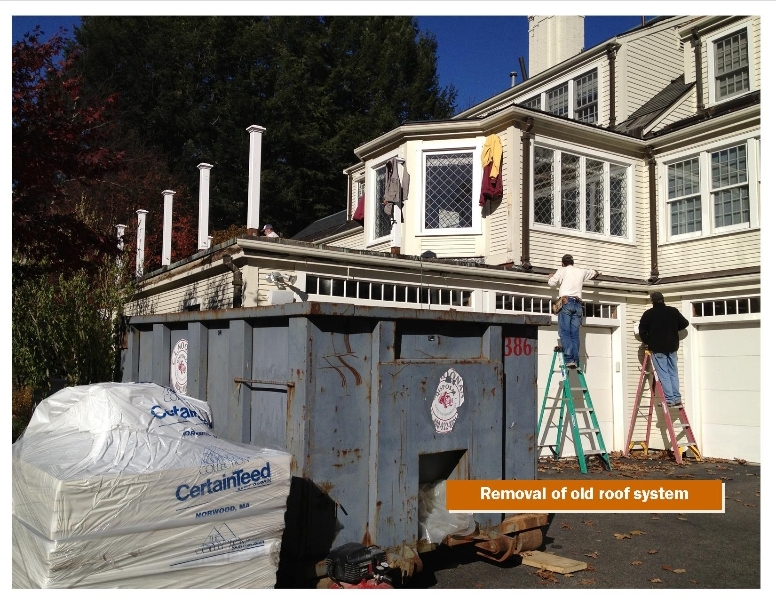 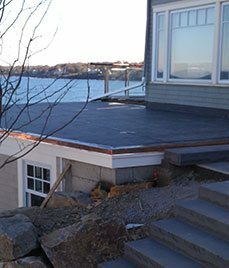 We handle general repairs, waterproofing, storm damage repairs, recoating and more. 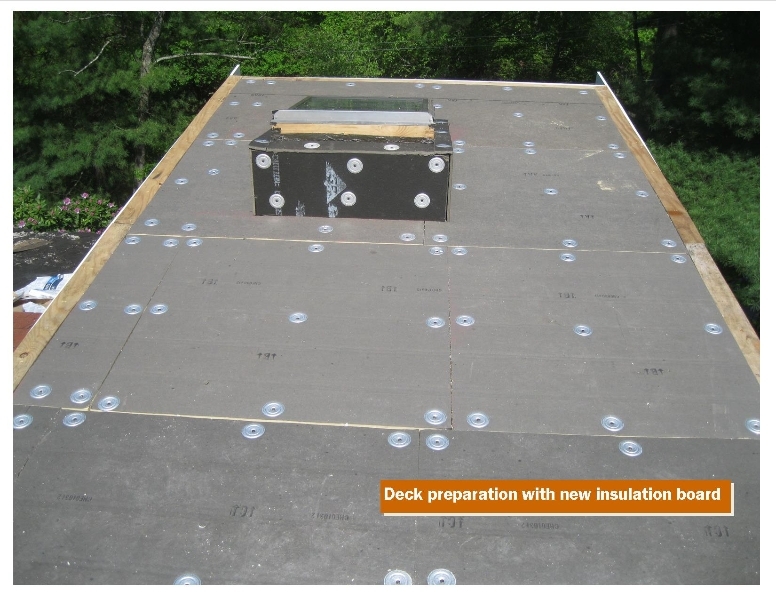 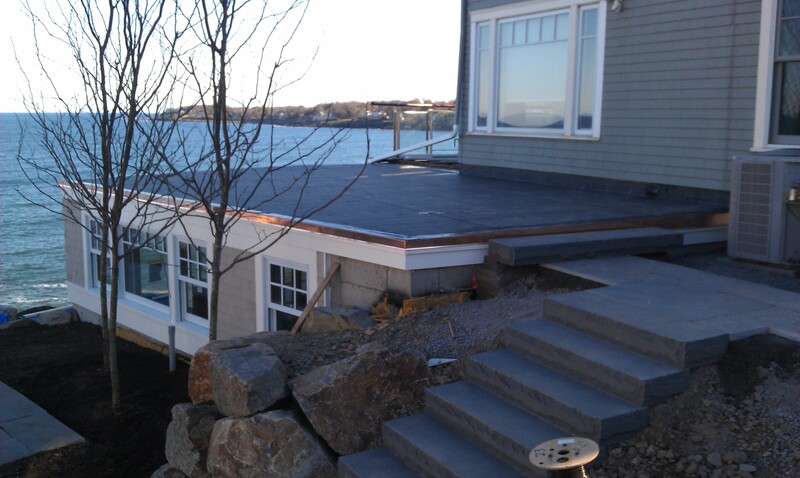 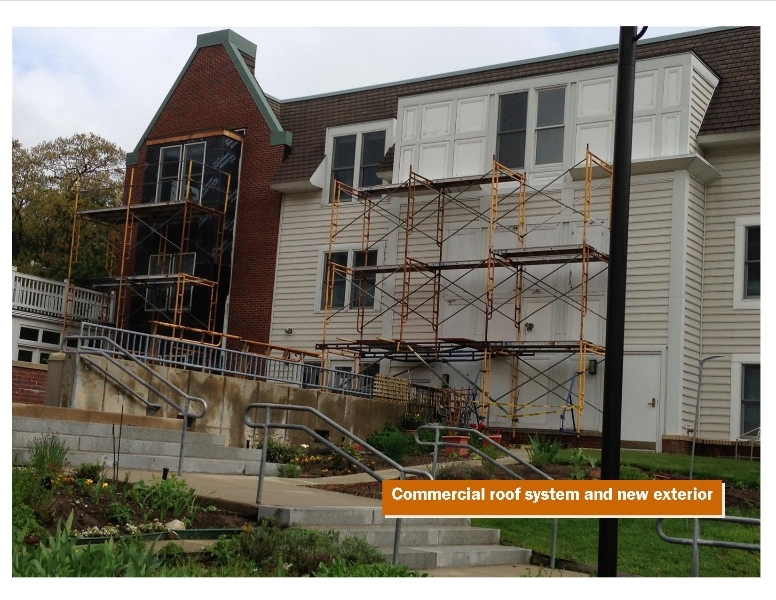 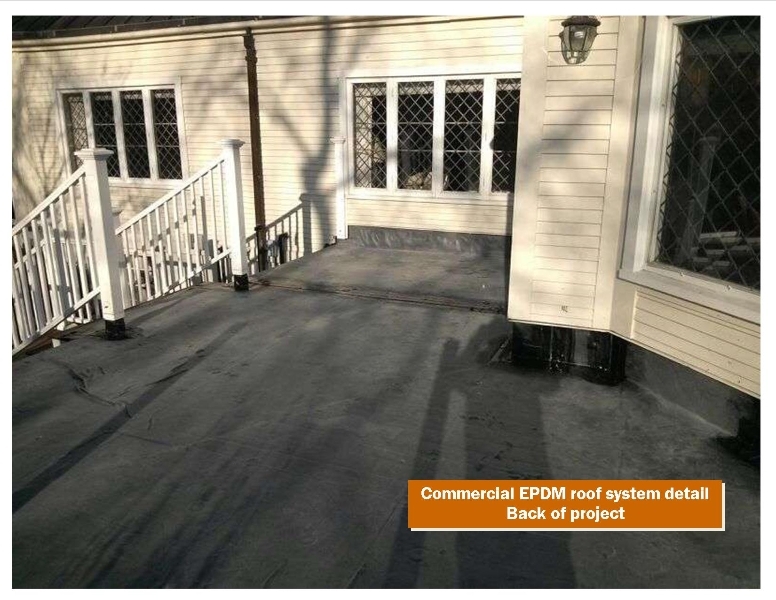 If you’re in need of any repairs or improvements to your flat roof, please call (617) 965-ROOF (7663) today to schedule a free consultation, or complete a contact form with any description you’d like to include of the project, and we will get back to you as soon as possible.